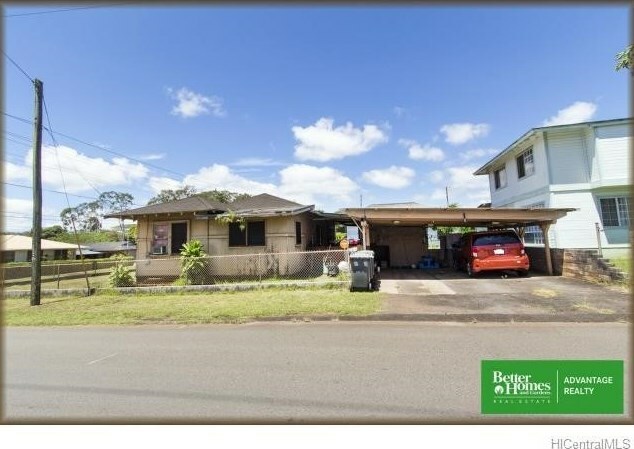 Nice flat corner lot conveniently located near Wahiawa town! Bring your contractor or rebuild... Great opportunity for the right buyer! Home has nice cross breeze, good size side yard and walking distance to near by markets, restaurants and shops! 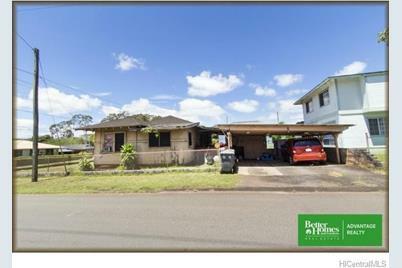 273 Muliwai Avenue, Wahiawa, HI 96786 (MLS# 201512623) is a Single Family property that was sold at $303,000 on October 20, 2015. Want to learn more about 273 Muliwai Avenue? 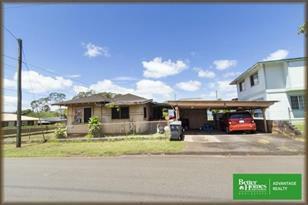 Do you have questions about finding other Single Family real estate for sale in Wahiawa Area? You can browse all Wahiawa Area real estate or contact a Coldwell Banker agent to request more information.